Prices are slowly increasing. Year-over-year prices in March 2018 were at a 17.6% increase, while September 2018 saw an increase of 11.3% over last year. Inventory is increasing. We’re not seeing the market flooded with inventory, but instead seeing it at healthy levels. What we have is about 3.1 months’ worth of inventory, which is less than a balanced market of six months’ worth. Vacancy is still low. At around 2.6%, it’s a strong indicator that there are more people searching than there are houses to buy or apartments to rent. There are still better opportunities in Nevada. 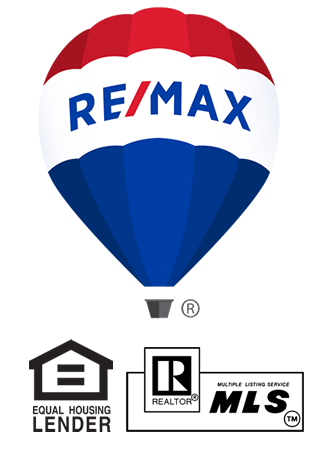 Our home prices are a substantially better deal than those in surrounding areas. In fact, we regularly work with people who are moving to Northern Nevada and a positive net immigration is good for our local market. Interest rates are still relatively low. Though they’ve increased, we are still at a time of historic lows. On top of this, they’re for 30-year fixed loans. The national level of unemployment is low. It’s at the lowest it’s been since 1969. Because the two basic needs to buy a house are an income and available financing, this is great news. Homeownership has been stable. Since 2009, virtually all loans have been 30-year fixed rates. Compare this to before, when adjustable-rate loans had homeowners suffering from highly fluctuating payments. These seven points show that there are currently great opportunities for buyers and sellers. Buyers have alleviated pressure from upward price movement and a little more to choose from. For sellers, prices are still up year over year and inventory shows we’re in a seller’s market. If you are interested in buying or selling a home, have any questions, or would simply like some further information, feel free to contact me. I look forward to hearing from you.